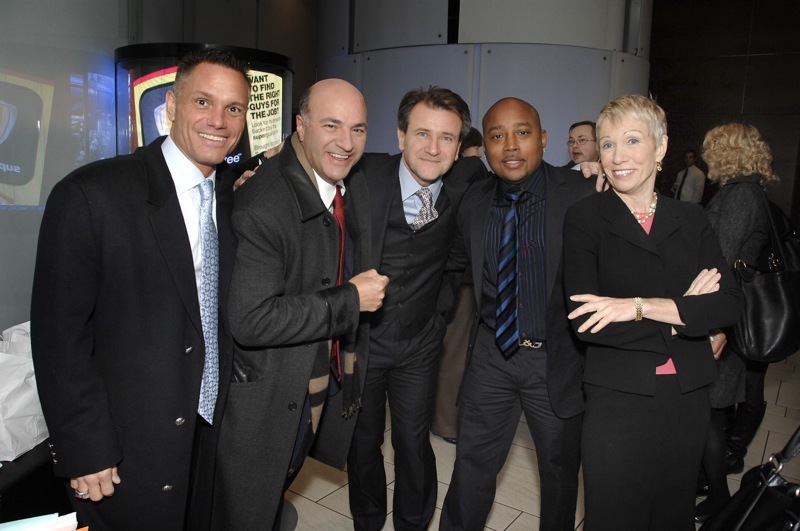 Planning an Interview with Kevin Harrington? 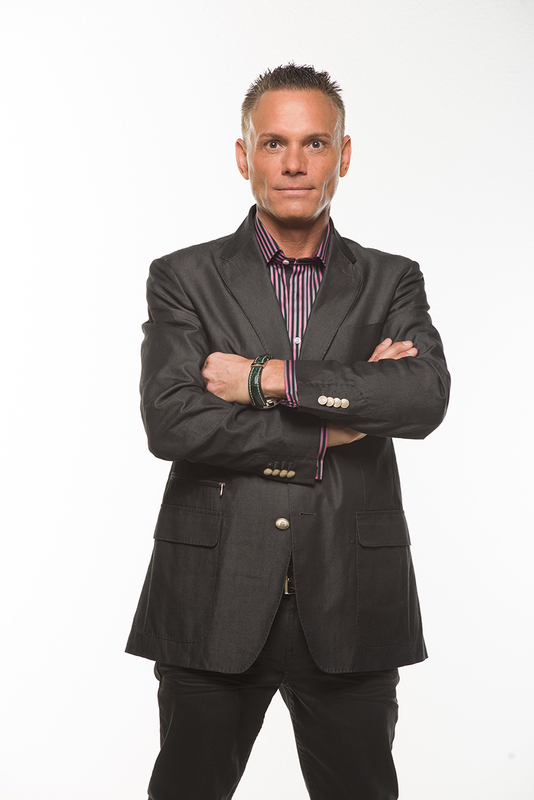 Find all you need to request or prepare for an interview with the inventor of the infomercial, As Seen on TV pioneer, and original “shark” Kevin Harrington. 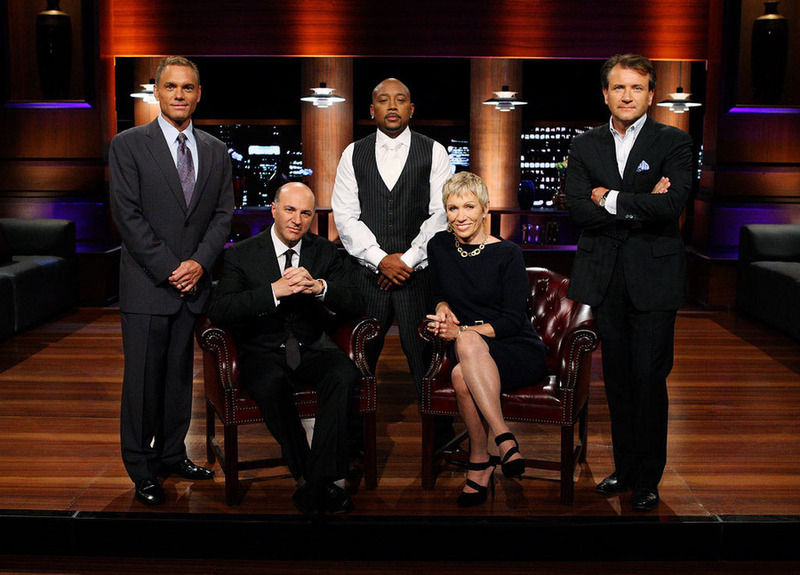 Official Bio: Kevin Harrington is an original shark from the hit TV show Shark Tank and a successful entrepreneur for more than forty years. He’s the co-founding board member of the Entrepreneurs’ Organization and co-founder of the Electronic Retailing Association. He also invented the infomercial. He helped make “But wait… There’s more!” part of our cultural history. 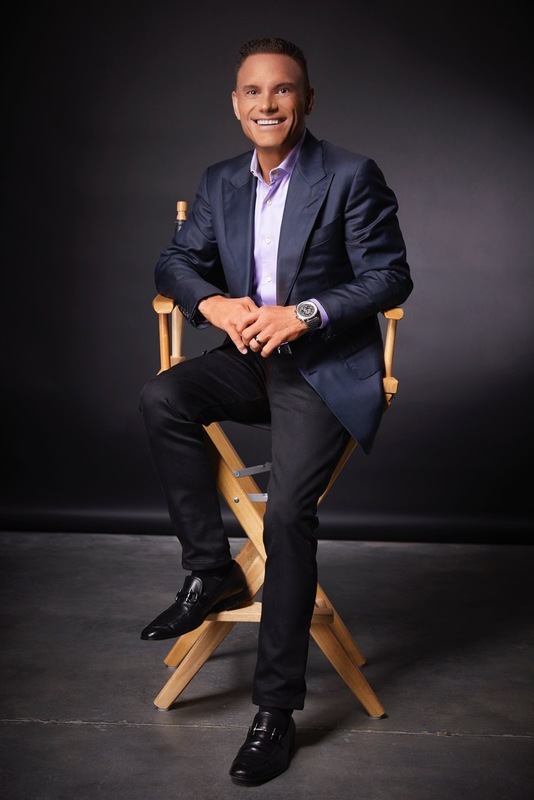 He’s one of the pioneers behind the As Seen on TV brand, has heard more than 50,000 pitches, and launched more than 500 products generating more than $5 Billion in global sales. Twenty of his companies have generated more than $100 million in revenue each. He’s also the founder of the Secrets of Closing the Sale Master Class inspired by the Master of sales—Zig Ziglar. 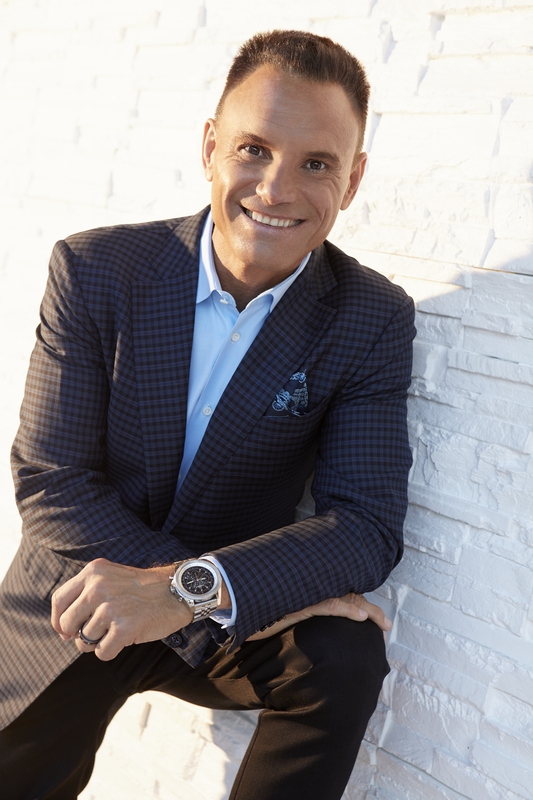 He’s the author of several bestselling books including Act Now: How I Turn Ideas into Million Dollar Products, Key Person of Influence, and Put a Shark in Your Tank. Click here to read more about Kevin. 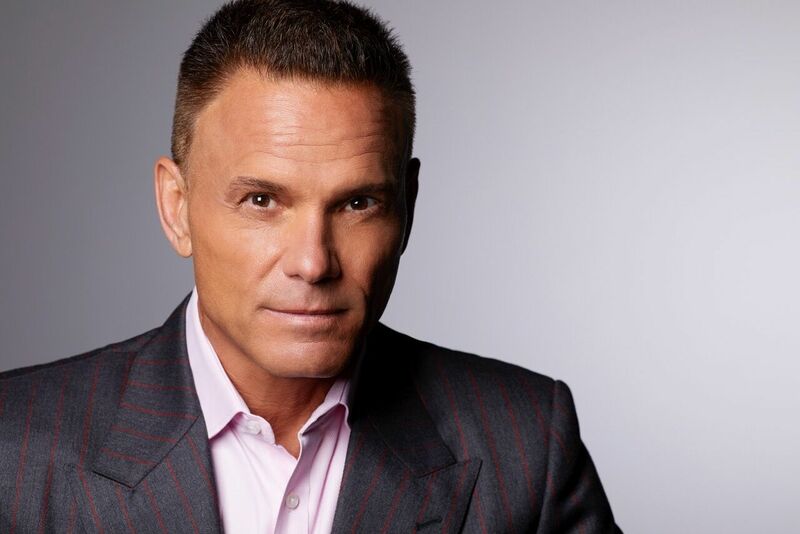 Kevin Harrington sits down for a WCBS Conversation with Ray Hoffman, who hosts the WCBS Newsradio 880 feature "CEO Radio." The founder of As Seen On TV has invested in 500 inventions in his career so far. 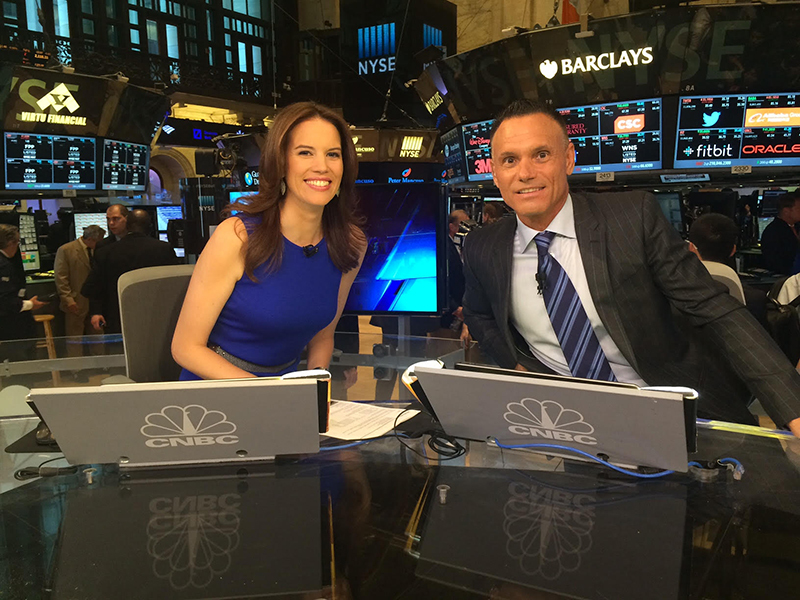 AsSeenOnTV.com Chairman, Kevin Harrington, was a guest on CBS This Morning to speak on what he looks for in a product. Download a list of possible interview questions below. Photo Usage Policy: The above photos may be used by the media as part of coverage of me. All other uses are prohibited without my express consent. Kevin’s innovative mindset is brilliant! His recommendation of our utilizing AT&T U-verse television content and AdWorks advertising solutions to market our newly developed Apps was a major WIN at our conference. Kevin’s presentation was excellent and was extremely well-received by our crowd and administrative staff alike. Kevin was passionate about getting to know each and every one of our general members that we brought to the VIP Event on Friday evening. 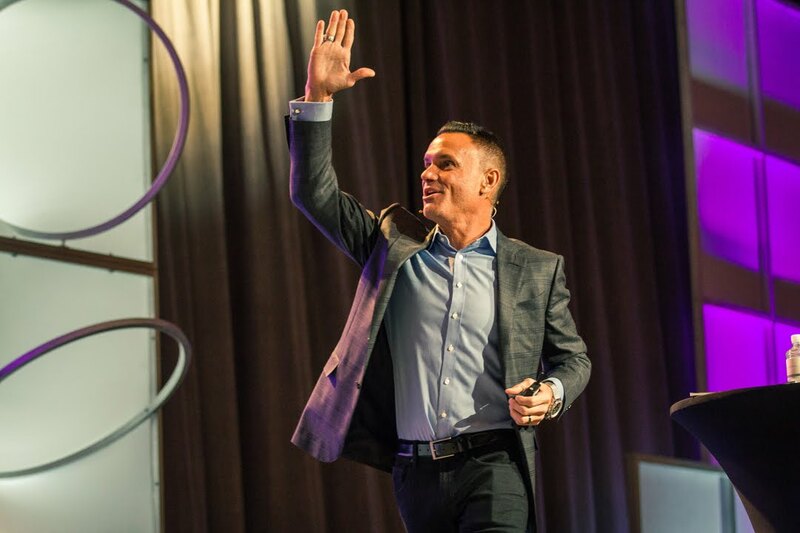 I’ve had Kevin speak at the highest level event to ever take place in history for leading marketers and industry transformers (called Genius Network) and he blew everyone’s’ socks off with his knowledge and expertise in marketing. Complete the form below to request an interview with Kevin. If no, will this interview be done via video, audio only, or for print? Description of who is your target market/audience? How wIll this interview be promoted to Listeners/Readers? If yes, to how many people will it be promoted? If yes, where and to how many followers? If you need more information that was not provided in the sections above please contact Kevin here.